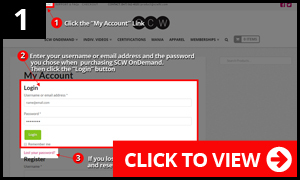 After purchasing SCW OnDemand you must be logged into your account to access this service. This applies to any and all products/services purchased in the SCW store. 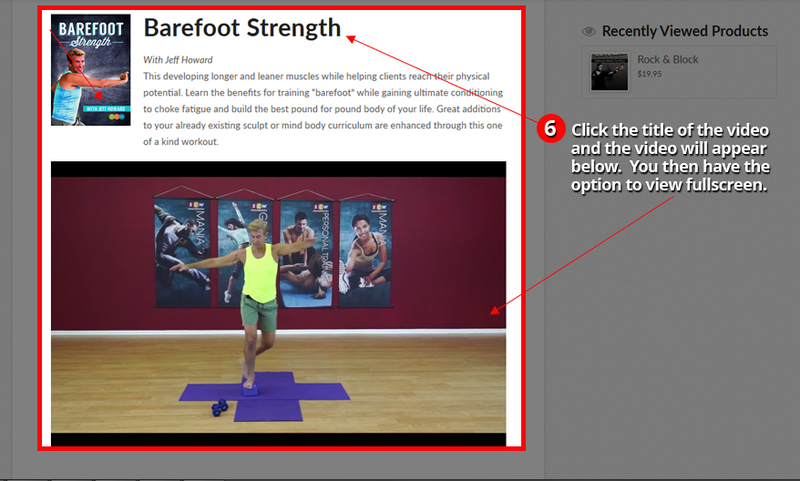 If you are already logged in you can start viewing the videos here. To access SCW OnDemand videos you must be logged into your account. To log into your account click the “My Account” link. If you lost your password, you can always recover and reset it using the “Lost Password” link. 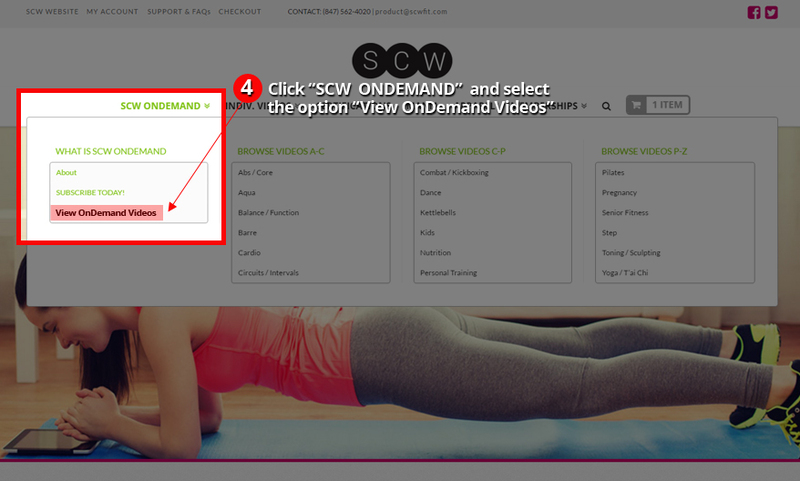 Click the option “SCW ONDEMAND” located at the top of the website. From the dropdown menu select “Access My OnDemand Videos“. SCW OnDemand is organized by category. 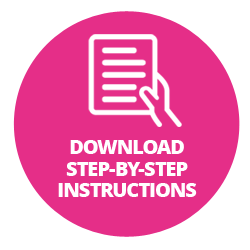 Simply select the category from the SCW OnDemand page or from the “SCW ONDEMAND” dropdown menu located at the top of the website. Once you have selected the category, just click on the video title and the video will appear below. You can view each video full screen by clicking on the bottom right of each video.